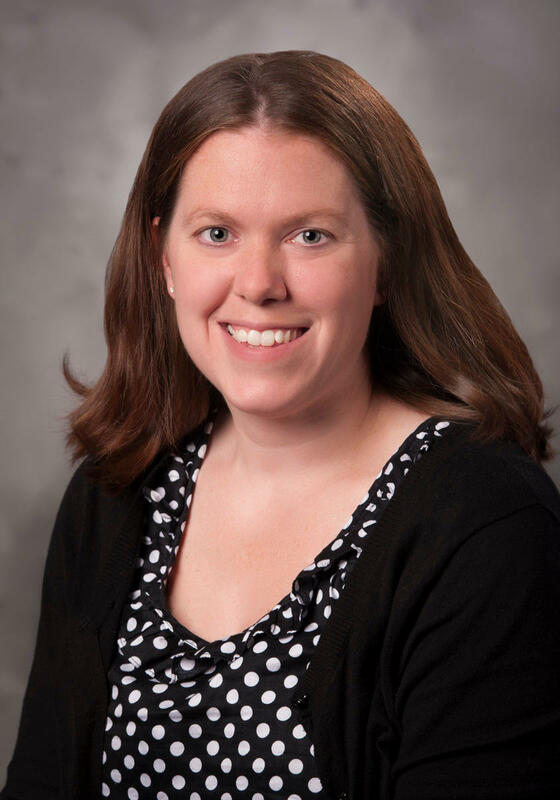 Kerri Randall, MD, FAAP is a board-certified pediatrician. She has clinical interests in newborn care, injury and accident prevention, as well as asthma management. Dr. Randall is a Fellow of the American Academy of Pediatrics.